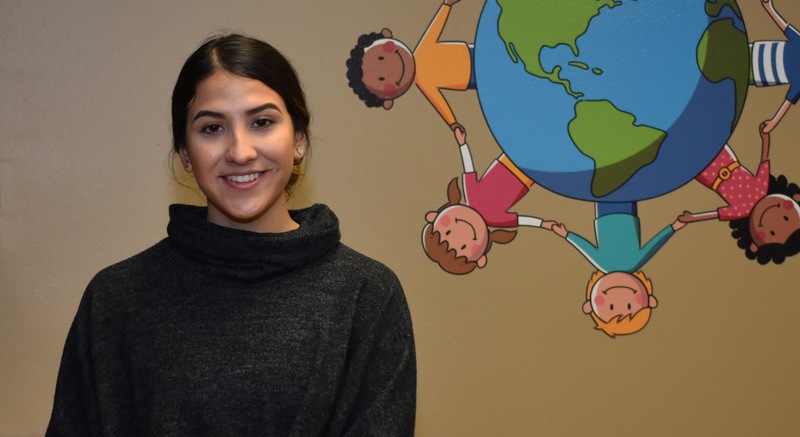 SIOUX CENTER – Daniela Ramon wanted to work at a place that she knew was making a difference by being involved in the community. She saw that in Promise Community Health Center. 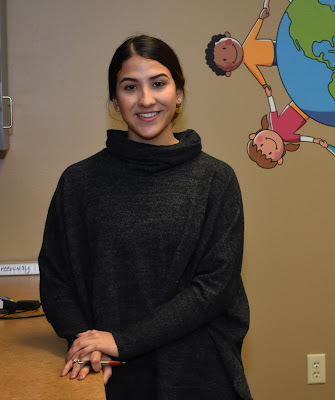 Daniela, who is bilingual in English and Spanish, recently assumed the position of receptionist/scheduler at the health center. 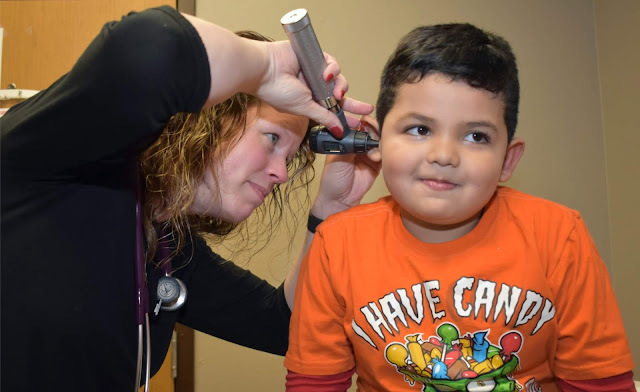 “They assist everyone, and they make health care accessible to everyone,” she said. Daniela grew up in Rock Valley and graduated from Rock Valley High School in 2015. She is attending the University of South Dakota online with hopes of attaining her bachelor’s degree for accounting next May. She served as a paraprofessional in the Rock Valley School District for six months during 2017 and worked in other jobs since she was 14. She now is playing her part in making a difference at Promise. Daniela Ramon lives in Rock Valley. She spends most of her free time doing homework for her college classes, but she enjoys going out with friends when she can.